Our Ministry Side – The Life Financial Group, Inc. Since 1986, The Life Financial Group Inc. has served churches and families around the world through a ministry called LIFE Institute (Legacy Institute for Financial Excellence). Life Institute exists to serve churches by helping believers establish a Biblical framework for everyday financial decisions. Through stewardship seminars and resources from a Biblical worldview, Life Institute partners with churches to help disciple Christians, offer practical Biblical teaching for everyday decisions, and provide personalized family guidance and instruction. Through Life Institute, we are passionate about seeing churches succeed by helping them develop a healthy culture of Biblical financial stewardship. 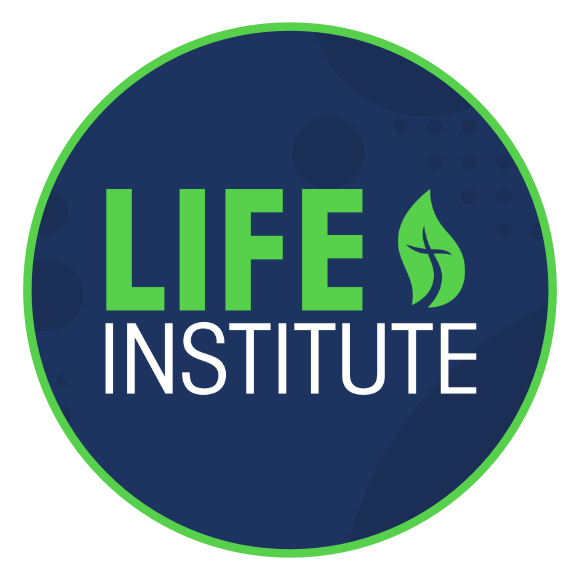 For over thirty-years, Life Institute has come alongside churches to help individuals address their external financial problems, but more importantly, their internal spiritual challenges. To learn more about our ministries, visit our website at www.LifeInstitute.org.